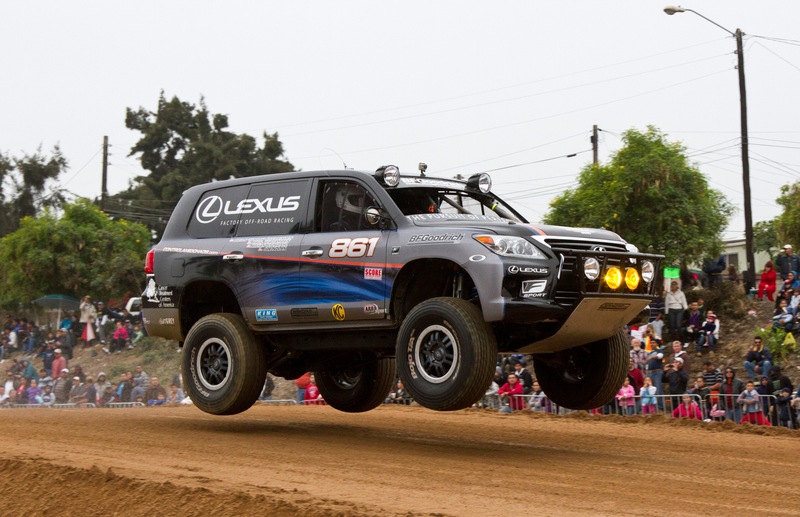 LA PAZ, Mexico (November 21, 2012) – For the second time in three racing seasons, Joe Bacal drove his Lexus LX 570 to the Stock Full-class victory over the punishing 1,122-mile “peninsula” course in the 45th Tecate SCORE Baja 1000 on Saturday. 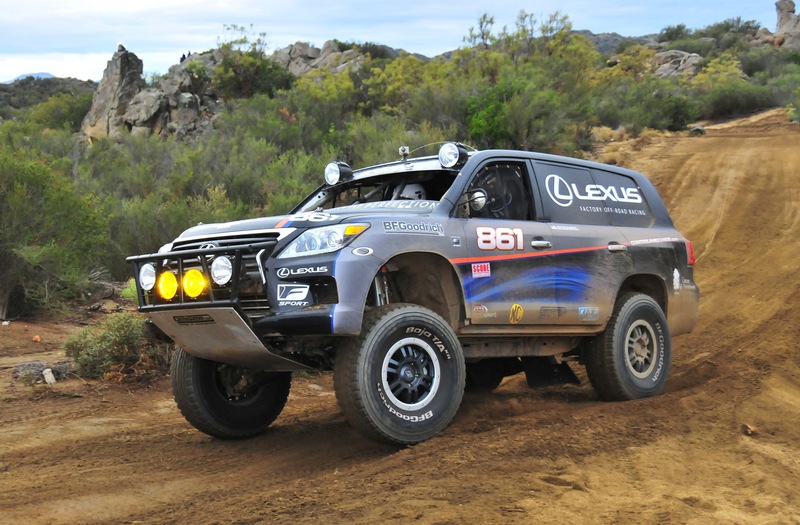 But his 2012 triumph was much different than the 2010 edition which also ran the long route from Ensenada to La Paz; This time Bacal drove every mile of the event and his Lexus ran perfect the entire race distance, not even requiring a tire change. Taking the lead from the start, Bacal held off his challengers until a rough section through San Felipe where he drove conservatively to preserve his truck for the longer run. But he lost the lead only briefly before taking over for good. The approach worked to perfection as Bacal and co-drivers Brian “Woody” Swearingen, Paul Williamsen, and Joe Nolan methodically clicked off the miles with little drama along the way. Bacal’s plan actually started several months before the race with a strict physical training and diet regimen to prepare himself for the solo drive, which ultimately totaled 38 hours, 22 minutes with no rest stops. Vehicle preparation and strategy also played important parts. Bacal handled most of the prep himself and with wet weather expected during the race, he decided to hand-groove his BFGoodrich tires for improved wet performance. This proved to be a good plan and amazingly, the tires lasted the entire race distance as well with no flats. The big Lexus LX also ran flawlessly with none of the intermittent electrical issues that had dogged the team earlier in the year. JTGrey Performance Driving, LLC was created in 2007 by Joe and Teresa Bacal to provide expert high-performance driving services (on and off-road) to the auto industry and related companies such as parts suppliers, print advertising and marketing agencies and the commercial and feature film industries, among others. 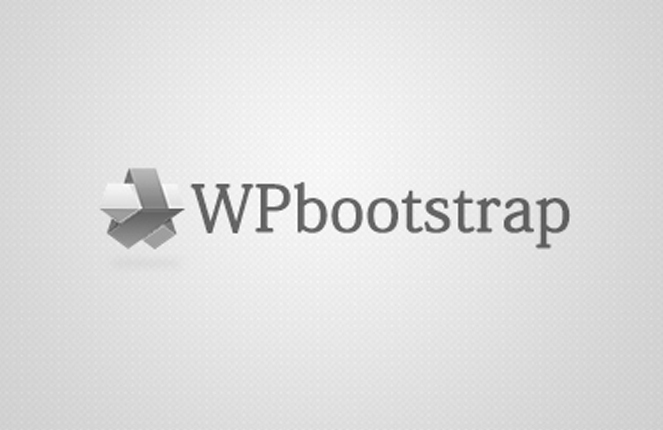 The company is based in Phoenix, Arizona. JTGrey Racing was created by Joe and Teresa Bacal in 2008 to support Joe’s off-road racing efforts and is also based in Phoenix.